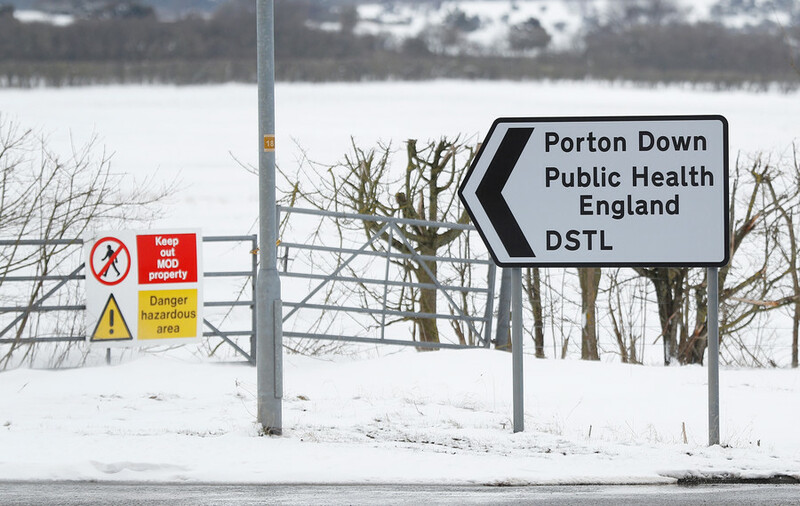 The Porton Down lab at the center of the Skripal poisoning case has a dark history of secret government-run human testing. The human trials were conducted as part of the UK’s war preparation against the Soviet Union. 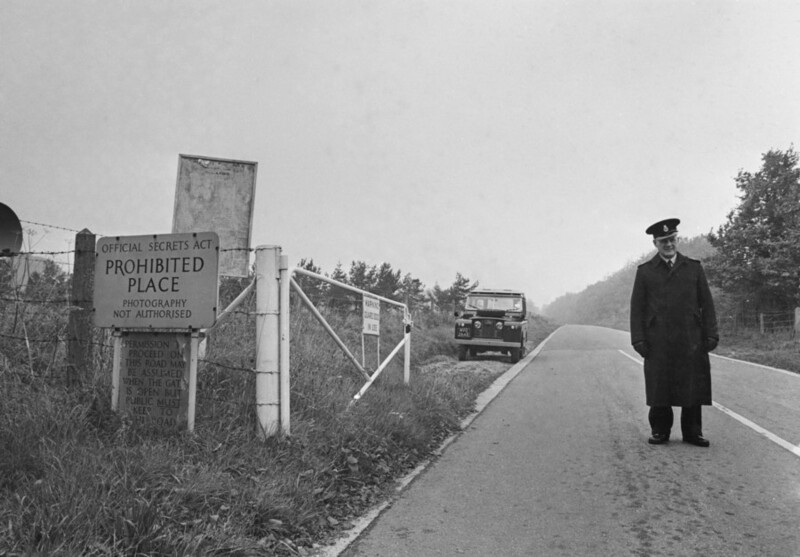 The military laboratory at Porton Down was the hub of Britain’s biological weapons trials between 1939 and 1989. 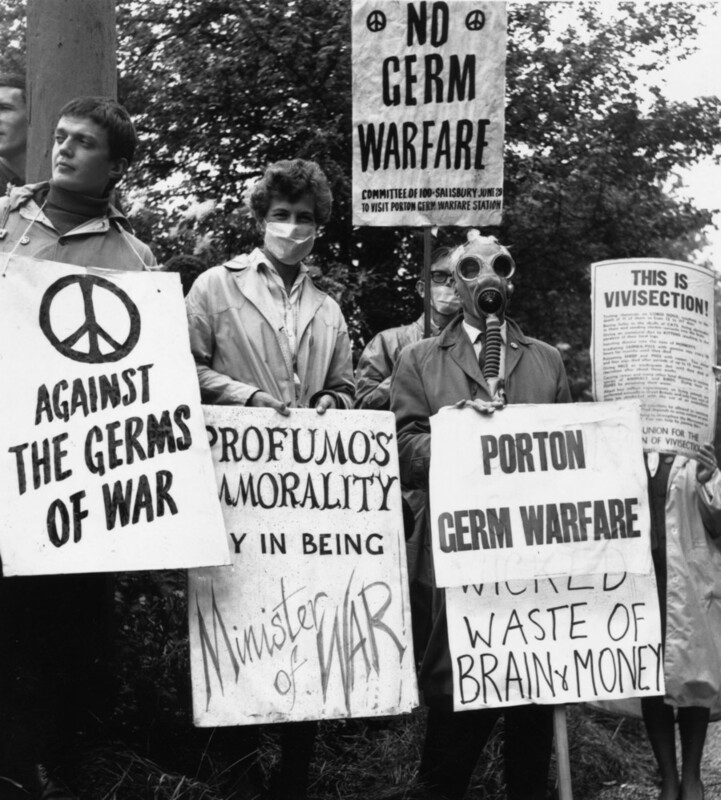 Ministry of Defence scientists conducted chemical experiments on at least 20,000 military personnel and more than 100 secret germ warfare tests on members of the public in preparation for a feared chemical attack from the Soviet Union. 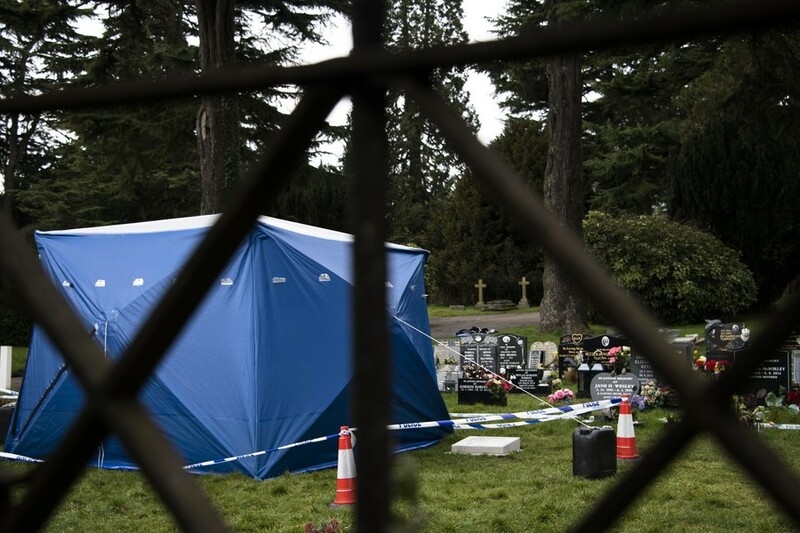 This year, the lab was thrust back into the headlines when it was given the responsibility of determining the substance used to poison Sergei and Yulia Skripal. 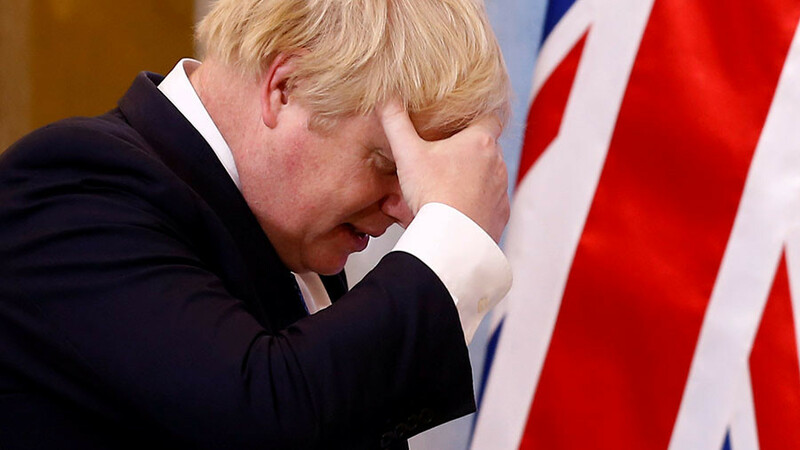 The lab’s chief executive has since confirmed the team are unable to identify the “precise source” of the nerve agent, and the Foreign Office has denied claiming it was from Russia – despite Boris Johnson’s assertions on just that point. The government-run experiments on military personal seriously breached ethical standards, according to an official report released in 2006. It followed years of complaints from veterans claiming to have suffered lasting damage to their health as a result of the trials. 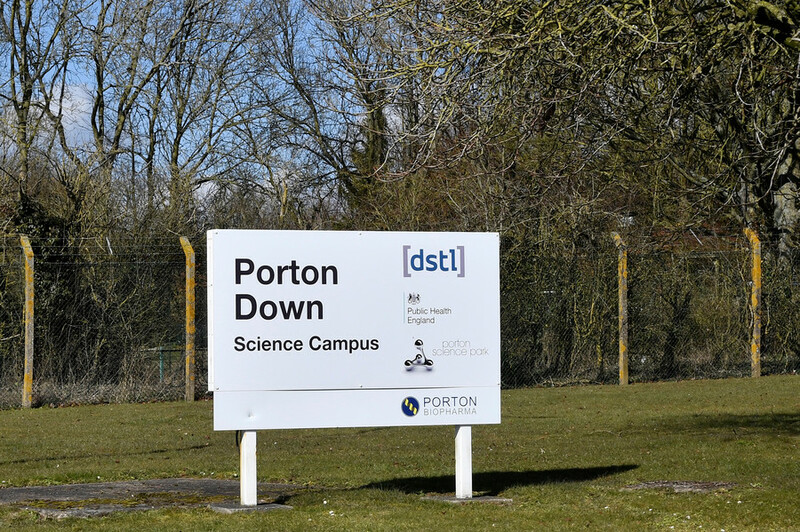 During the experiments Porton scientists dripped liquid nerve gas on the bare arms of 440 men and at one point tested nerve gas on eight men without the trial participants knowing what it really was. Six men were exposed to mustard gas for five consecutive days – three of whom suffered burns to their scrotums. Around 450 men had their eyes exposed to sarin nerve gas. A 60-page government report released in 2002 detailed tests which exposed millions of people to harmful substances. The tests consisted of releasing potentially dangerous chemicals and microorganisms over vast areas of Britain – unbeknownst to the population below. It also revealed that military personnel were instructed to tell any “inquisitive inquirer” that the trials were part of a research project into weather and air pollution. 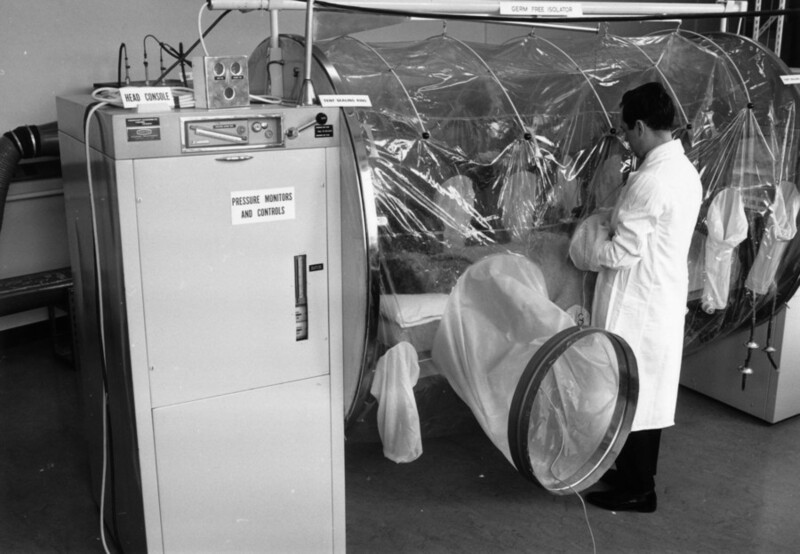 Designed to test Britain's vulnerability if deadly clouds were released over the country, in most cases trials used alternatives to biological weapons such as serratia marcescens bacteria or zinc cadmium sulphide, which was dropped on the public in huge amounts to mimic germ warfare. The government insisted the chemical involved was safe, however cadmium is recognised as a cause of lung cancer and was considered a chemical weapon during World War II. Families living in the tested areas who have children born with birth defects have demanded a public inquiry. In another trial a military ship sprayed bacteria including e.coli and bacillus globigii, which mimics anthrax, over a five to 10-mile radius along the south coast of England between 1961 and 1968, exposing more than 1 million people to the micro-organisms. In trials designed to test the vulnerability of government buildings and public transport, bacteria were released on the London Underground, traveling about 10 miles. The report also confirmed that during World War II Porton Down produced millions of cattle cakes spiked with anthrax which could be dropped into Germany to kill livestock on a mass scale. 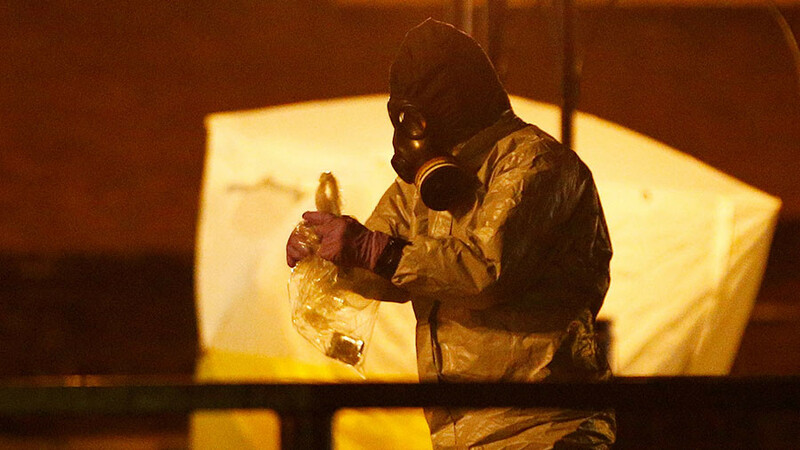 Ulf Schmidt, Professor of Modern History at the University of Kent, estimated in his 2015 book ‘Secret Science,’ that up to 30,000 secret chemical warfare experiments were carried out during that time period at Porton Down. It has also been claimed in most cases the military men were not given enough information to properly give consent. The 100-year-old lab has a reported annual budget of £500 million and employs 3,000 scientists. In 2008 the Ministry of Defence awarded £3 million in compensation to 360 tested veterans without admitting liability.